Each year Pritzker prize is awarded to a selected architect from the list of nominees and grants him or her with the profession’s highest honour. This year the list of nominees included 32 architects. 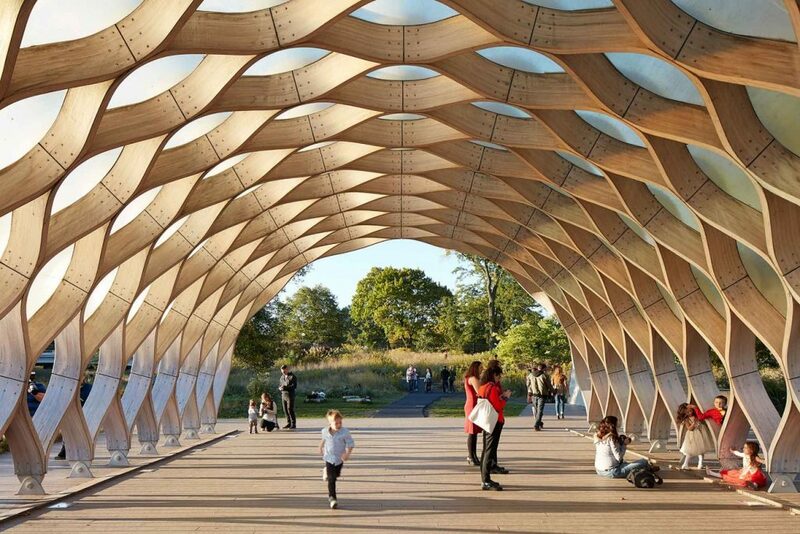 The winner’s name was announced on March 4, so let’s celebrate his work, as well as a few more of the selected nominees who competed for the Pritzker Architecture Prize this year. Pritzker Architecture Prize has commonly been likened to a Nobel Prize for architects. 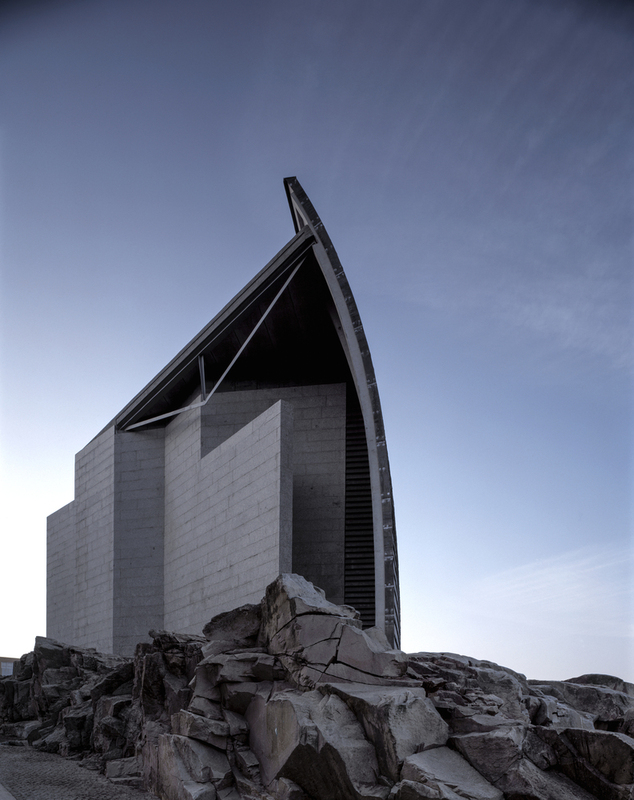 Established in 1979, the foundation sees its purpose in honouring a living architect or architects whose built work demonstrates a combination of those qualities of talent, vision and commitment. The appreciated works are the ones that produced consistent and significant contributions to humanity and the built environment through the art of architecture. A nominee Jeanne Gang is an American architect who founded an architectural company Studio Gang. The focal point of her work is expanding the perception of city infrastructure. Bringing biodiversity in a community into scrutiny, the designer endeavours to reenvisage this concept. Thus, for instance, being a curator for the outdoor architecture she tried to create new habitat for animals and people. Such a vibrant ecosystem appears to be a significant commitment to preserving the voice of nature and makes the idea of living in a city more compelling. Another notable contestant, the UN Studio from the Netherlands dedicate their time and creativity to not just filling up the given amount of space. Founded in 1988, this studio has been developing projects that are genuinely exemplary for all the cutting edge ideas to appear in the design world. 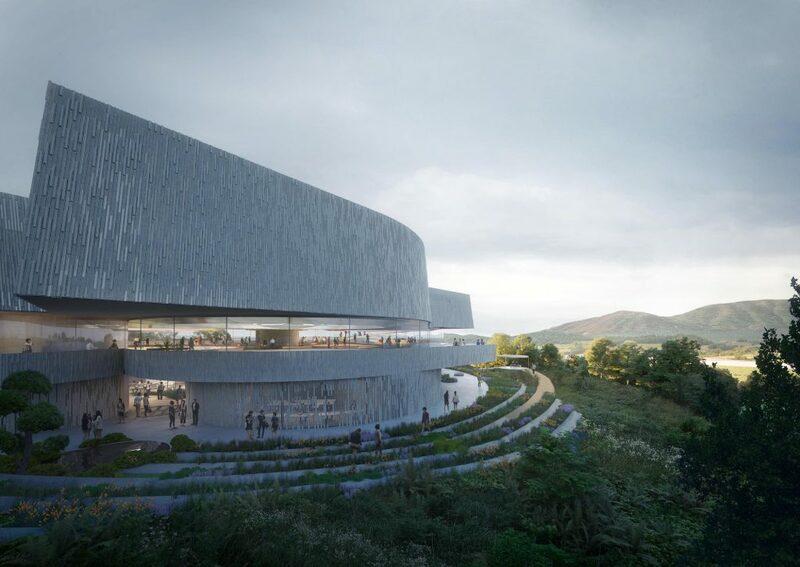 The architects are striving to bring to focus their mission of producing user-centric designs that are adaptive, resilient and future-proof, whatever the days to come may bring. 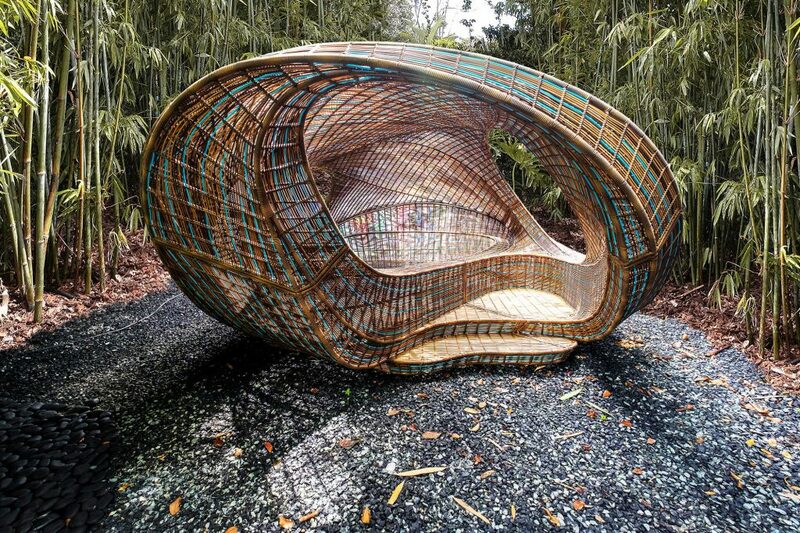 Having participated in numerous expositions worldwide, these architects are sure to have gained the needed expertise to make tomorrow’s architecture inspiringly unique and revolutionary. 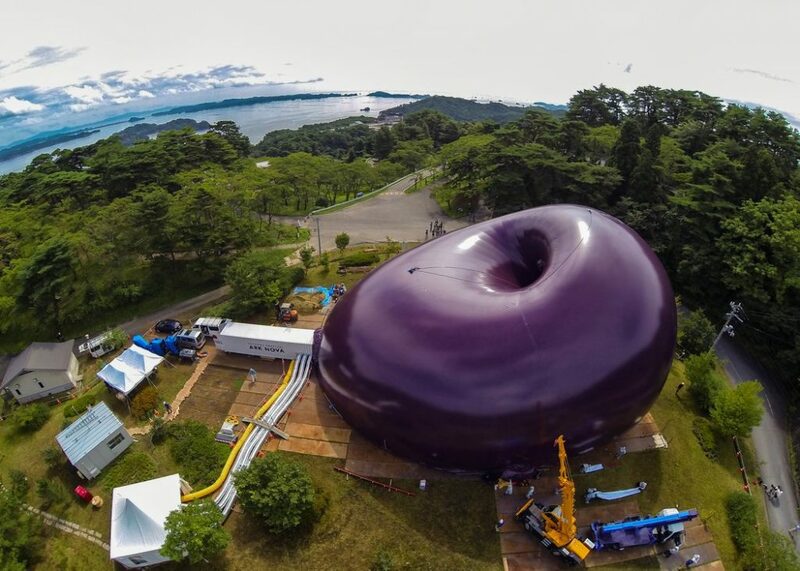 Finally, this year’s Pritzker Architecture Prize went to a Japanese architect Arata Isozaki. 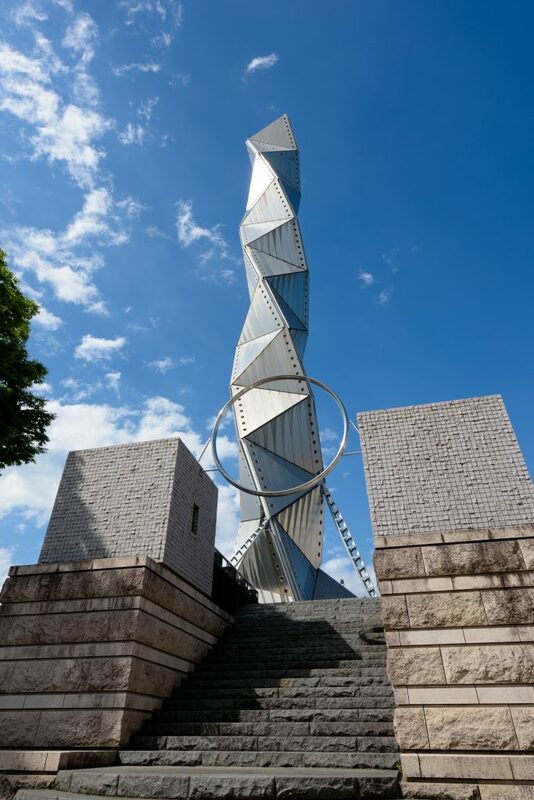 His landmark work, Art Tower in Mito is a modernistic style building which houses a theatre, a concert hall and an art gallery. Arata Isozaki is known to be one of those architects who don’t fancy the idea of sticking to one architectural style. Unlike his numerous counterparts, Arata Isozaki’s works are characterized by their versatility and prowess. Every time the architect comes to create his new built masterpiece, you never know what to expect from it.